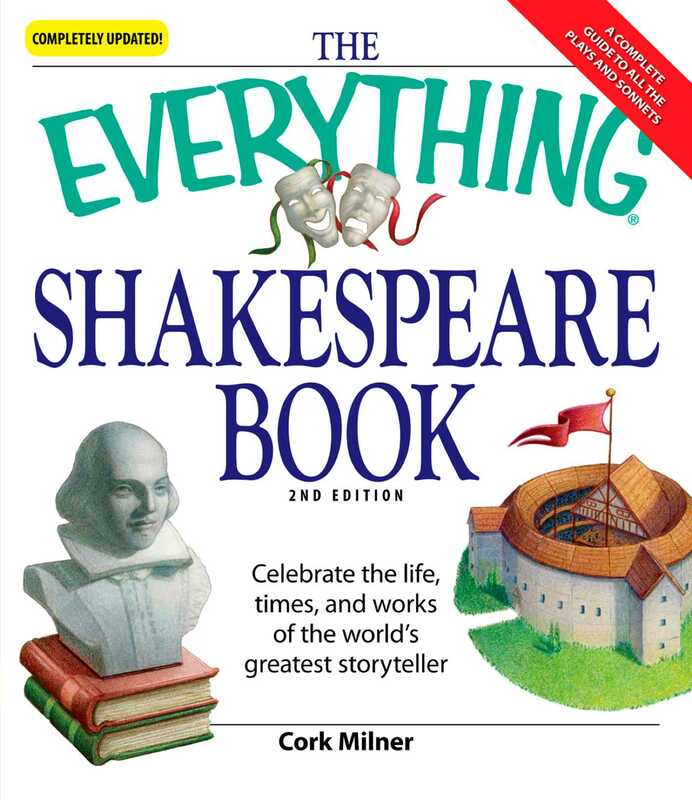 Whether you're doing research for a school paper or simply building your literary knowledge, this book is the perfect introduction to the world and works of "The Bard of Avon." Cork Millner is a Shakespeare scholar, playwright, and author of several books, including To Be or Not To Be Shakespeare. He teaches writing at the University of California and Santa Barbara City College and has been on the literary staff for the prestigious Santa Barbara Writer's Conference for 20 years. He lives in Carpinteria, CA.